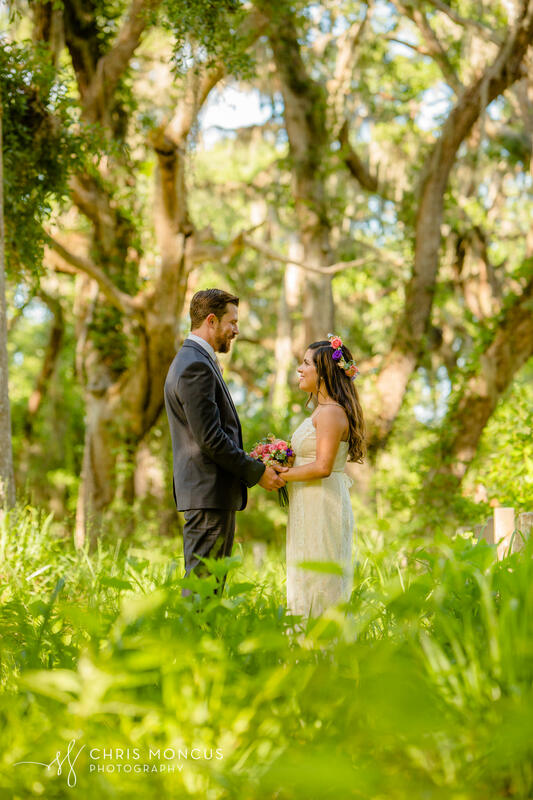 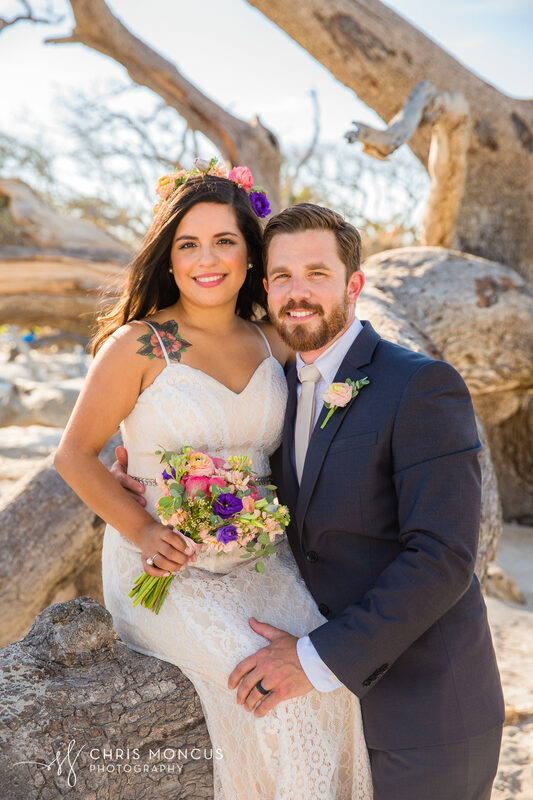 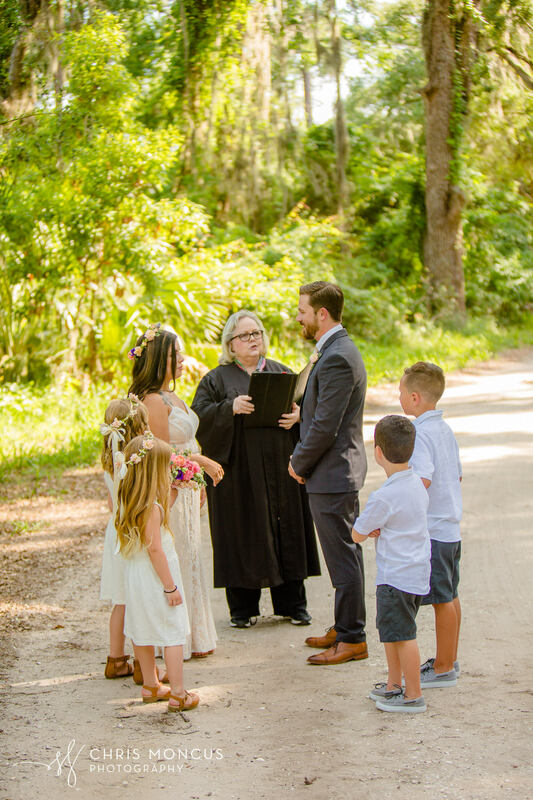 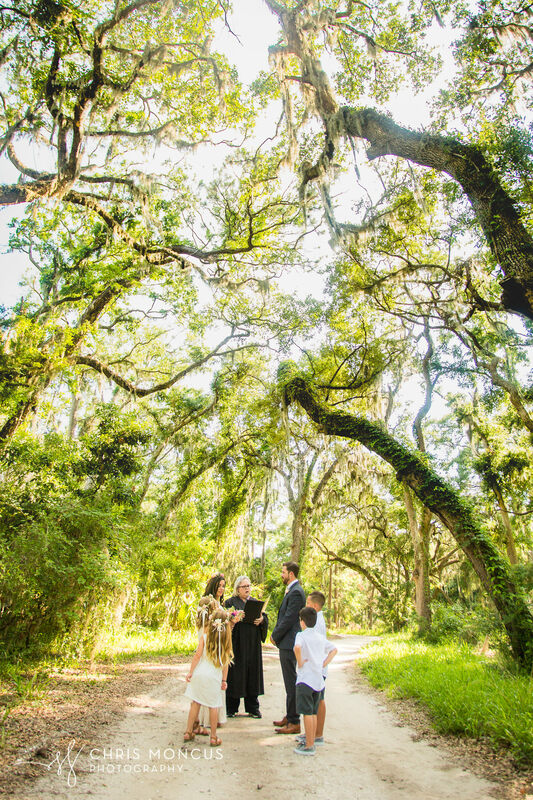 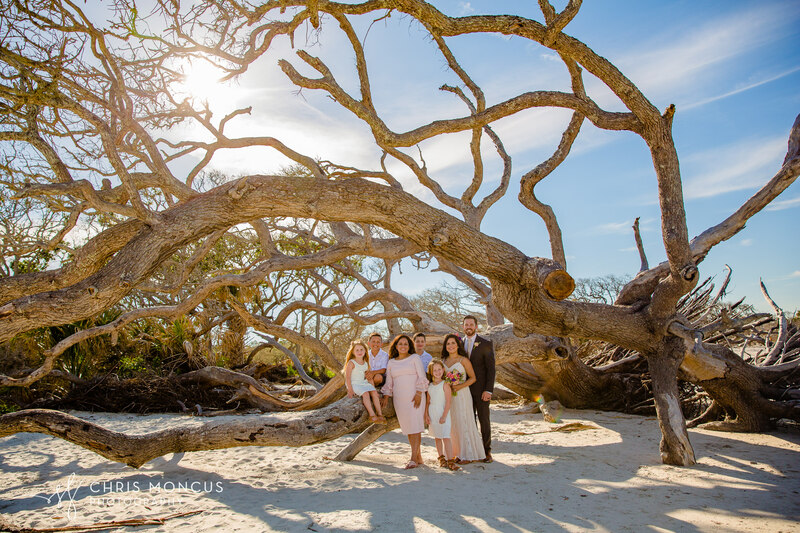 We met on an oak-lined dirt road on Jekyll Island for their destination elopement yesterday. 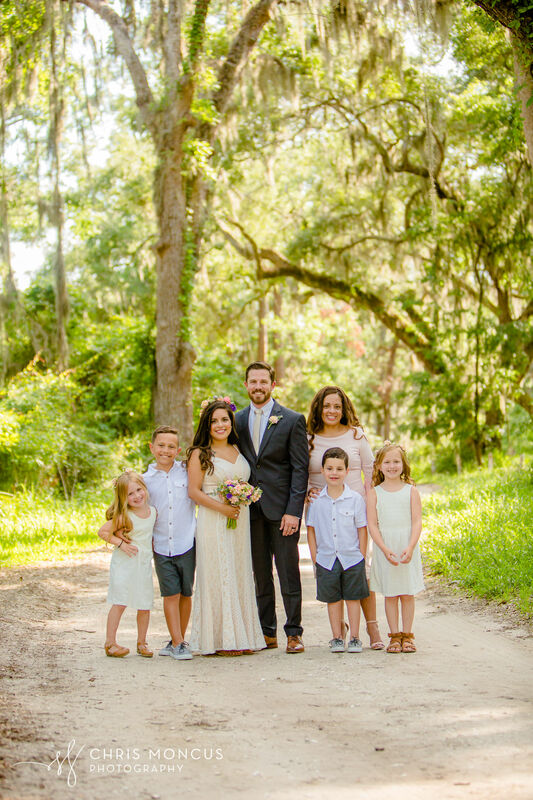 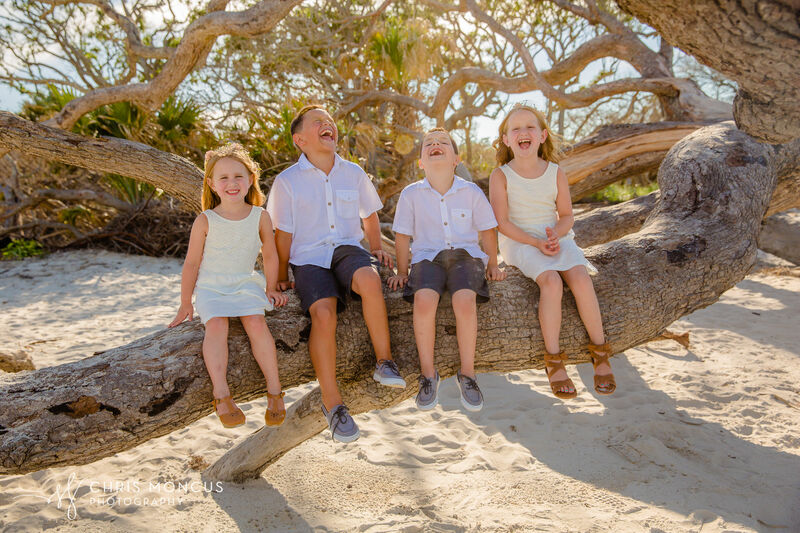 It was amazing to photograph this small, beautiful wedding with their kids and her mom attending. 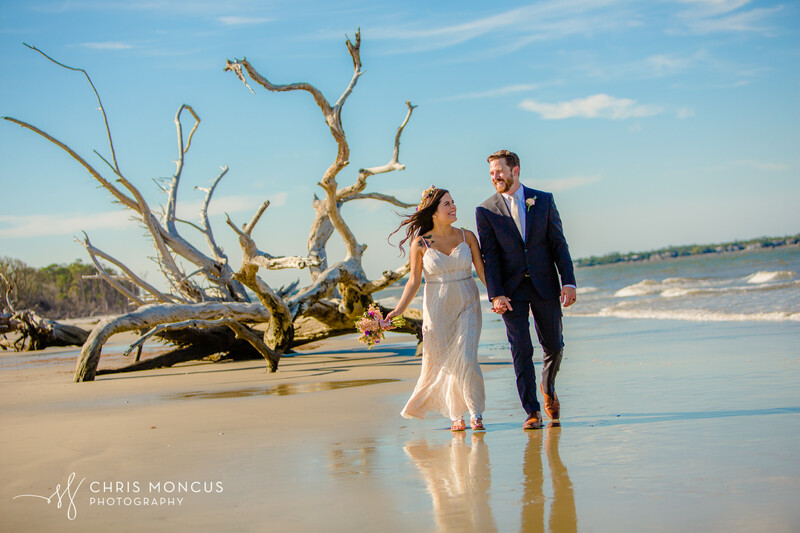 And of course we went to the beautiful Driftwood Beach afterward! 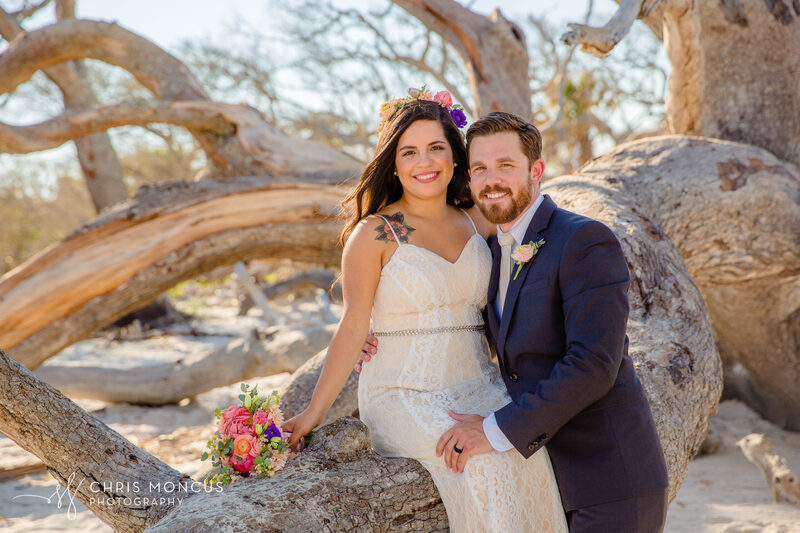 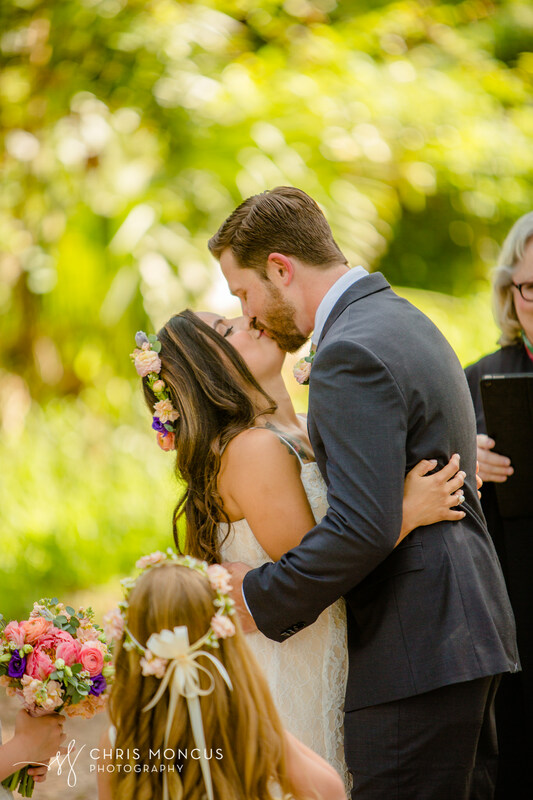 It was also wonderful to work with Carla of St. Simons Elopements again!